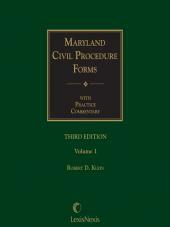 Implement the revised and not-yet-revised Maryland Rules of Procedure with ease by translating them into workable pleadings and other civil litigation documents. 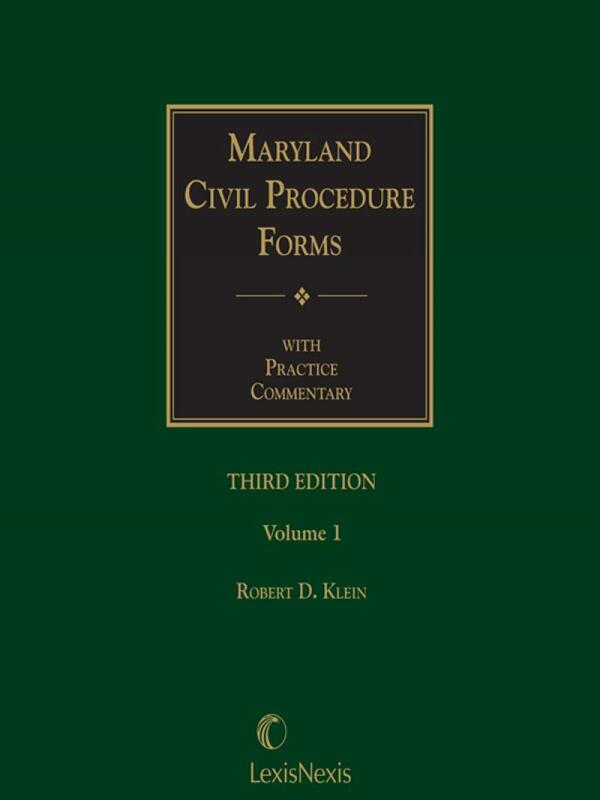 Implement the revised and not-yet-revised Maryland Rules of Procedure with ease by translating them into workable pleadings and other civil litigation documents. The author arranged this manual in the order of the rules. 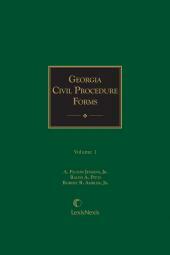 Sample forms designed to satisfy all the criteria of a rule follow the commentary and practice considerations applicable to the rule.  The detailed subject matter index enables you to locate items by concept. 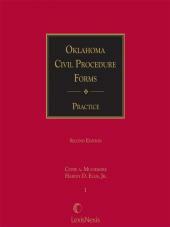 Mr. Klein's commentary gives you an understanding of each rule's requirements, highlighting key cases that illustrate rule-specific reasons for drafting a form in the manner illustrated. He then puts the form you need right at your fingertips. Having the downloadable companion forms allows you to customize forms and avoid keyboarding time.